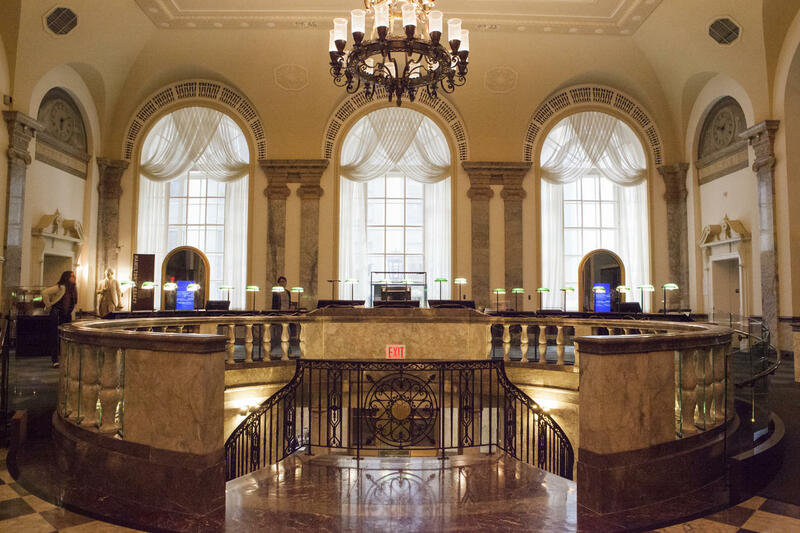 Frank Sinatra lovingly sang of New York City, "If I can make it there, I'll make it anywhere." 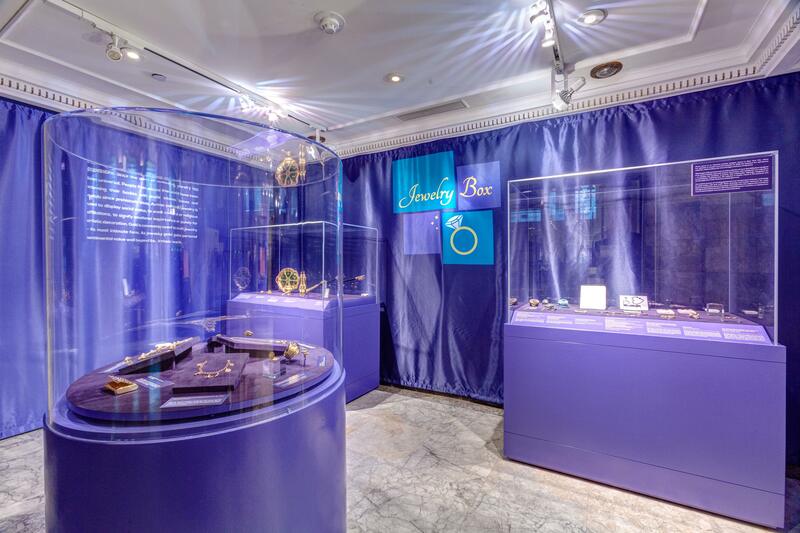 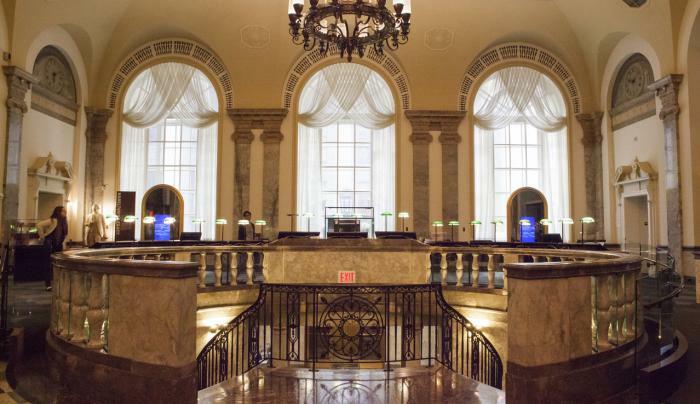 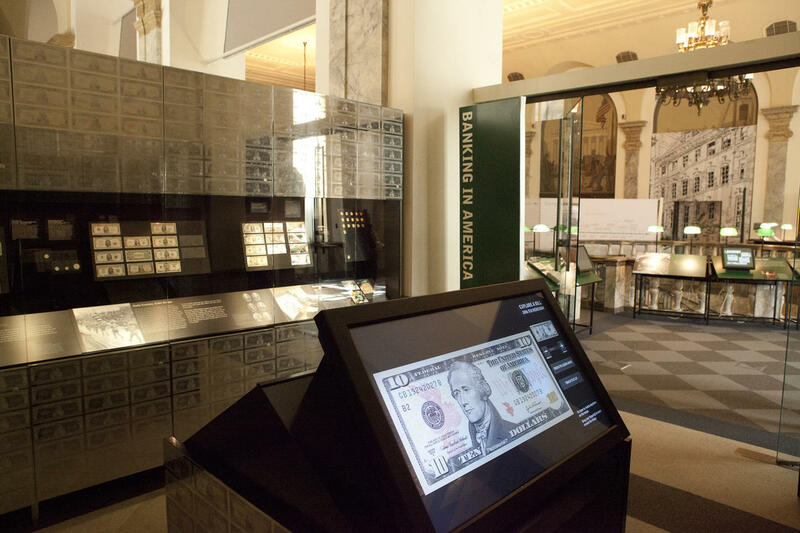 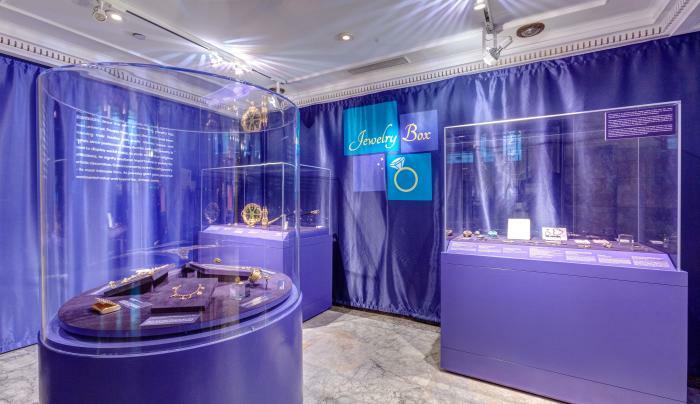 The Museum of American Finance appropriately celebrates the entrepreneurial spirit of America in its financial capital. 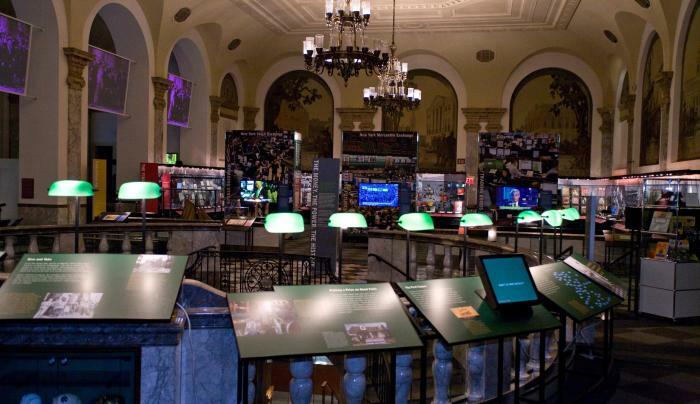 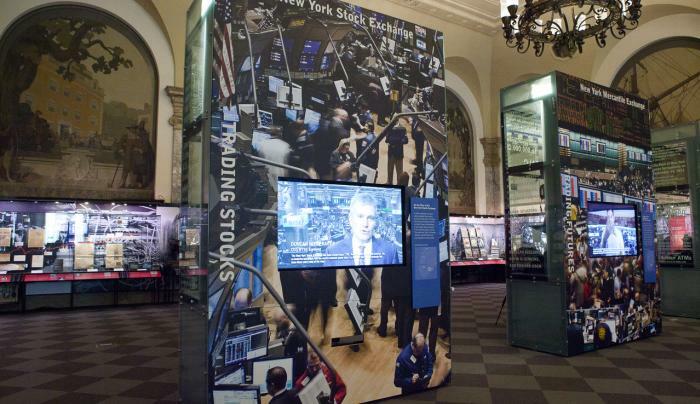 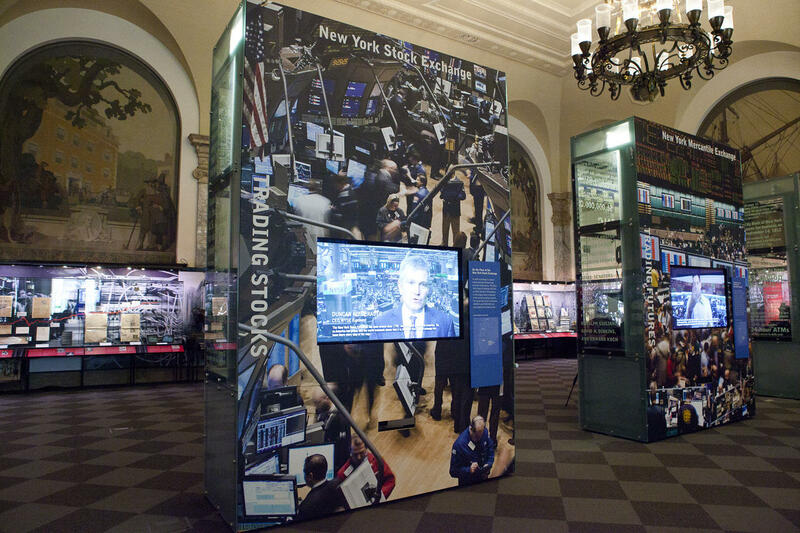 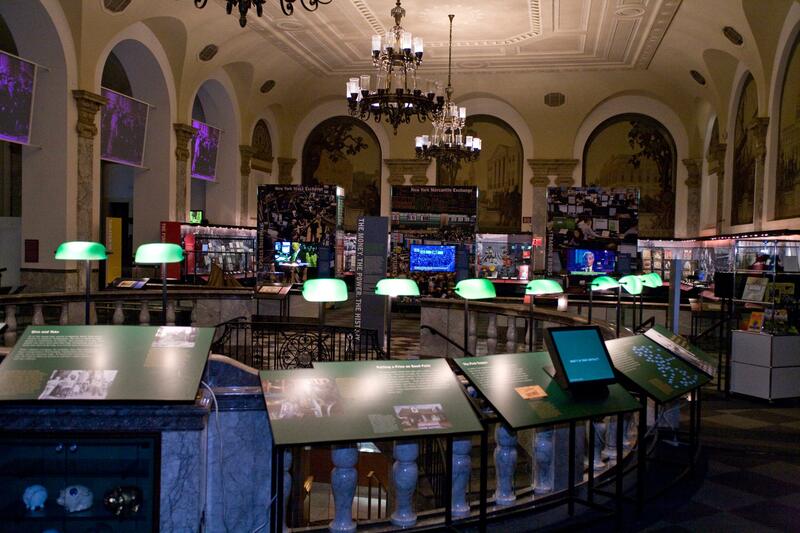 Combining historical artifacts with interactive displays, the museum takes you through the story of Wall Street from its youth through today. 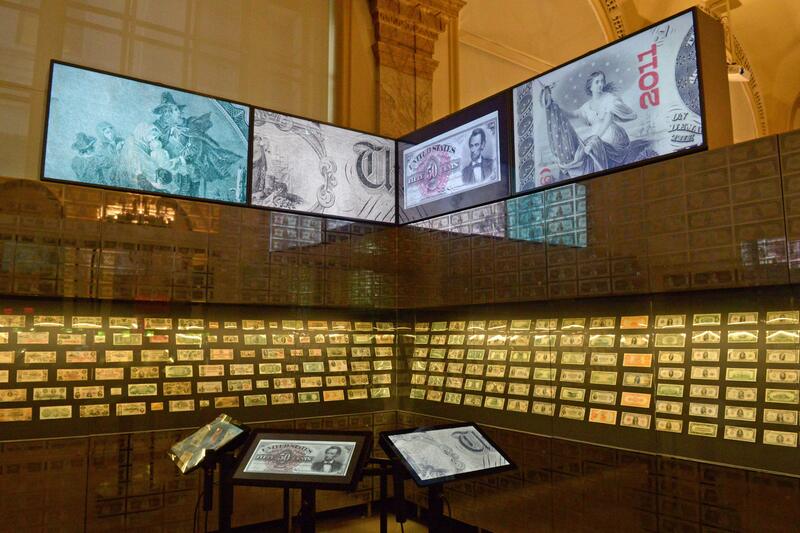 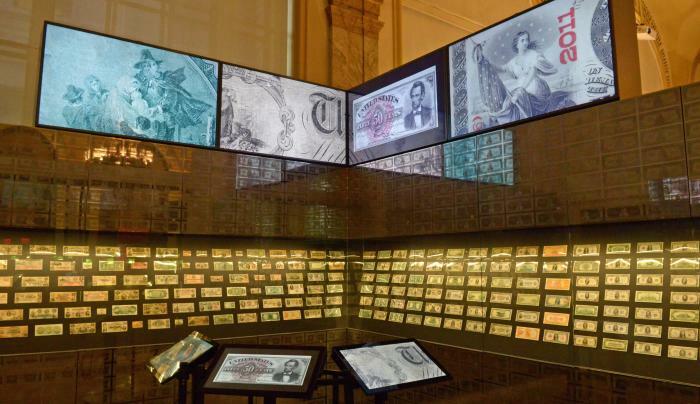 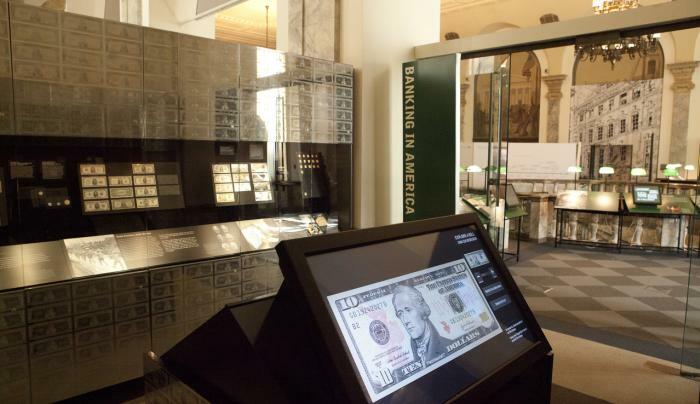 Both educational and interesting, the museum is a great place to teach children (or yourself) about money, the economy and the American free market.